The Challenger is approaching the end of its life which is already overdue. 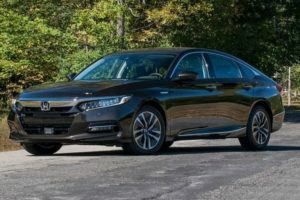 The car has been around for the best part of a decade and it can no longer match the likes of the Mustang or the Camaro. It seems that before releasing a new model, Dodge wants the current version to go out with a bang. Not that long ago a modified version of the current Challenger was spied which was sporting heavy upgrades over the base car. 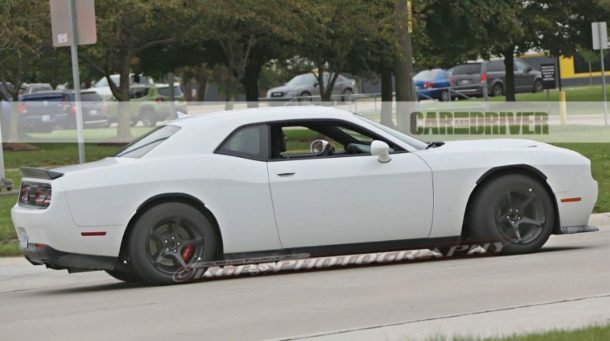 So far it seems that this model may be the 2018 Dodge Challenger ADR, a Hellcat-based car with quite a few upgrades over the original. 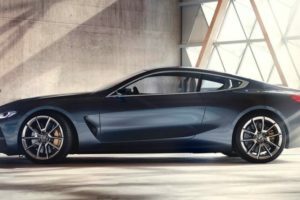 The car is set to become the new top of the range model and so far it seems that it may be offered only as a limited edition model. The car was first seen back in the summer around Dodge’s testing facility. The models were all wearing no camouflage which is quite interesting, at least for a prototype. Back at the 2015 SEMA Dodge showcased an all-wheel-drive version of the Challenger. We mention it because the ADR is highly reminiscent of that car. 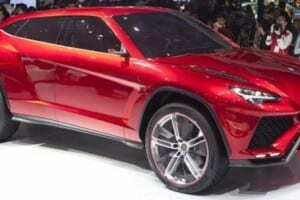 In fact, most rumors and inside sources suggest that the car is actually going to be an all wheel drive Hellcat. The largest problem with the latter was the lack of grip. With its 275mm section tires, the Hellcat couldn’t really put all that power to the ground. The Viper ACR is at the other end of the spectrum. That car features a 355mm wide rear tire made by Kumho. 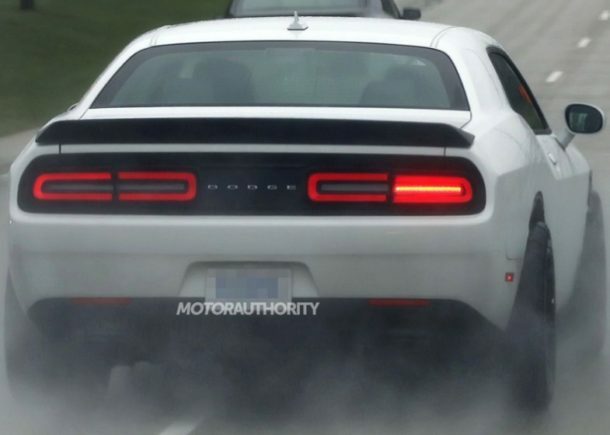 Interestingly enough, the 2018 Dodge Challenger ADR is, in fact, using tires with the same profile as those on the ACR. While these don’t seem to be 355mm wide, we are quite sure that all of them are over 315mm wide, especially considering how much they stick out on the sides. With them, the ADR should be more than capable of putting everything to the ground with ease. There is no word on the pricing or release date. However, the car will more than likely be available by the end of the year for more than the current Hellcat which sits at just over $60,000. Considering the prototype of the ADR didn’t really feature any type of camouflage, it is safe to assume that changes will be kept to a minimum. 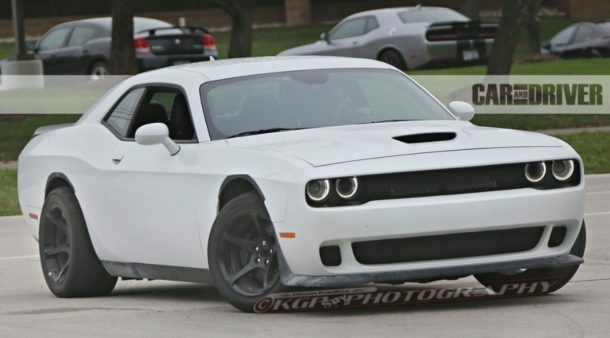 The front, as well as the rear, should be mostly identical to the regular Hellcat. The change will come on the sides. Here the car is expected to feature much wider wheel arches which are going to keep those massive tires inside the body. With them, the design of the ADR will get a lot closer to that of the original Challenger GT AWD concept which was one of the most aggressive-looking cars Dodge made in a while. The interior is also expected to stay relatively true to the original. The car will more than likely receive nearly the same features as the regular Hellcat. It may, however, get a new set of seats which could be taken straight out of the Viper. 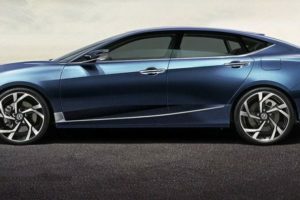 This has been rumored for a while and it would make sense, especially for this unique car. The engine on the 2018 Dodge Challenger ADR will more than likely be the same 6.2 liters supercharged V8 found in the Hellcat. This is known to make 707 horsepower and 650 lb-ft of torque which makes it one of the most powerful engines ever to be fitted to a production muscle car. The Hellcat will hit 60 MPH in 3.6 seconds and it will hit 199 MPH. The ADR, on the other hand, might get that down to less than 3 seconds and a lower top speed. 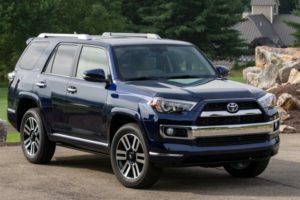 The changes would come from the rumored all-wheel-drive system and higher drag coefficient due to its larger tires and fenders.